The way teams work in the workplace is changing rapidly. 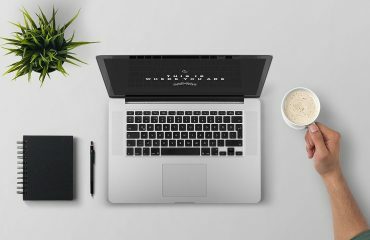 What was one restricted to the use of notebooks, notepads and reminders is now a tedious process of finding and using the right kind of cloud-based task management app. And it’s not just task management, anyone who has ever been a part of a project would vouch for the fact that everything we know about managing a project or business is changing with the increasing technological trends and automation. So far, the changes have worked in the favor of business world. The reason is that every business, large or small, juggle a number of projects, plans, tasks, and people at the same time. 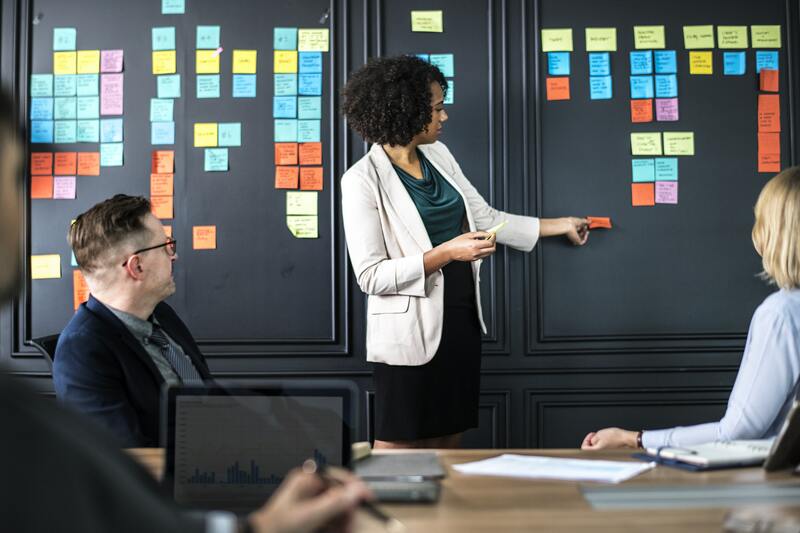 And it turns out that it’s getting more and more difficult for project managers as well as teams to keep an eye on what they’re doing and what needs to be done next. Now, having a dedicated app or software solution that helps them plan better and stay organized throughout the day sure sounds promising. What is Task Management App? What is the Best Task Management App? What is the best app for to do list? What is the best task app for Iphone and Android? How much are you willing to invest in a task management app? In the above lines, we’ve highlighted the fact that businesses are now considering technology and automation as a major investment. But here’s an important question: What is the most useful software or app for your business? The answer is “task management app”. It’s basically a web-based platform that allows everyday users and businesses to manage their to-do lists in the most efficient manner. It provides you with the tools to create, assign, collaborate, track, and deliver tasks within the desired time frame and quality standards. 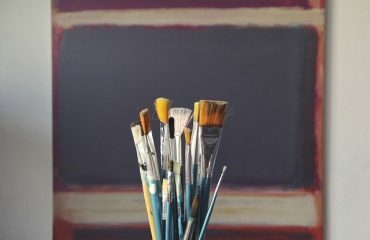 To begin with, like most employees, you have at least 20 different tasks and activities in your to-do list for the day. Now, not every task in your list holds the same significance as the other. Some of them are urgent and some of them can easily be taken care of later in the day. This is where practices like task management and time management prove most useful. Task management is deemed extremely important for every project manager and team because it allows them to keep a close eye on their priorities and become more productive each day. With the right task management app, it’s easier to set priorities, explore the art of delegation, communicate directly on tasks, track task progress in real-time, and stay on top of your routine work. From the Fortune 500 companies to solopreneurs, more and more organizations and working professionals are using online task management app to stay focused and on top of things. There are some incredible task management apps available in the market. To make things easier, we have compiled a list of tools that make task organization, visual planning and scheduling easier and faster. ProofHub is an advanced online project management software that gives you full control over your tasks and helps you manage your projects effectively. Whether you’re a team manager or member, it acts as one place for all your projects, teams, and communications. In this digital age, Workfront is a great tool to manage tasks and keep things organized. 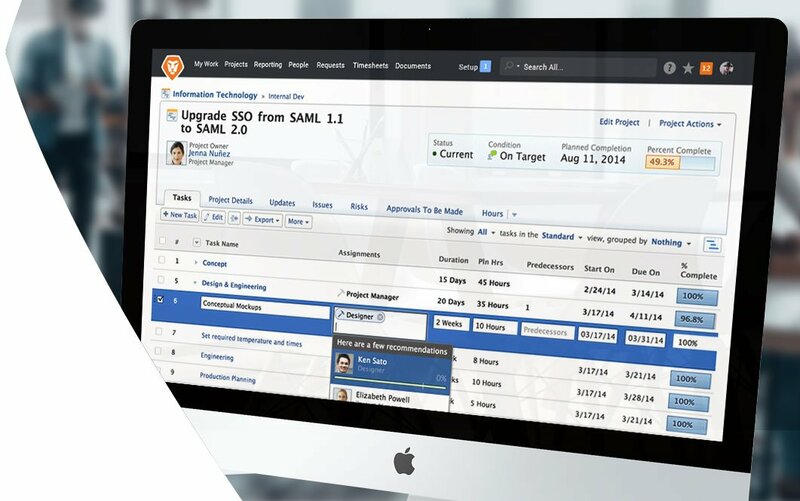 Workfront combines project management, intelligent work automation, and in-context collaboration so your team can do the right work, and deliver that work faster. Pricing details available by quote. Ticktick is a popular to-do list, checklist, and task manager application. Millions of people are already using this task management app to capture ideas, organize to-dos, and make the most of life. It comes with a clean interface that enables users to manage tasks easier, faster, and better. It supports real-time syncing across multiple platforms. It can be easily integrated with third-party calendars and works well with Siri too. Podio is a customizable work management solution that leaders trust and employees love working on. With content, conversations, and processes structured and together on one tool, Podio creates the focus and clarity your people need to get their best work done. Samepage is one of those tools that make task management easier and faster. Share and edit content on living pages with other team members in real time. Whether it’s video conferencing, team chats, direct messaging – whatever your communication preferences are, Samepage has got you covered. 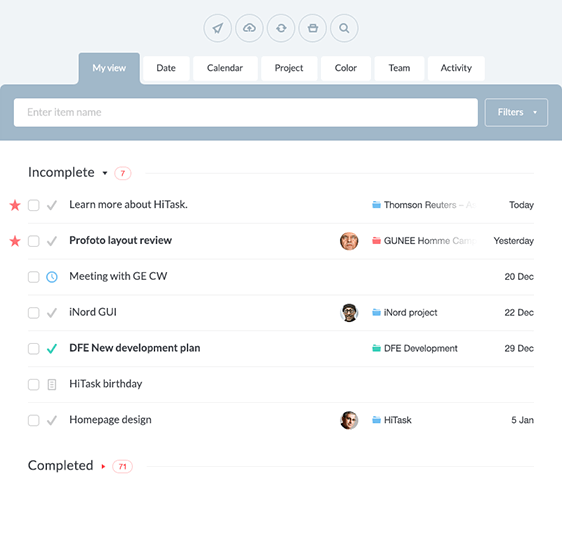 Flow is a beautiful, flexible project and task management software. It can be easily customized to any workflow or project-type. It lets teams plan ahead, set priorities, and track projects from start to finish. Visually map out tasks and deadlines, share your plan with your team and easily update it as work progress and things change. 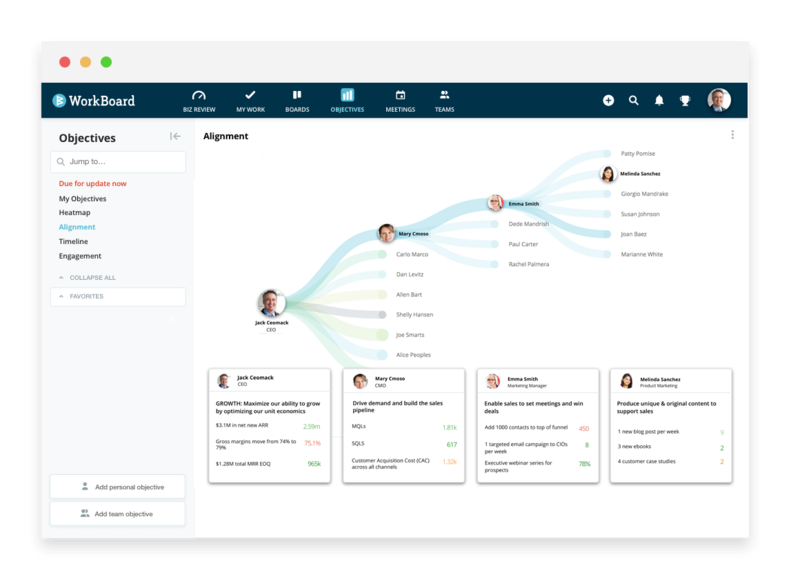 Workboard is a task management solution that provides you with a way to be aligned, fully engaged, and easily working towards the results at a high speed. Hitask is a unique project and task manager for teams. It helps to focus on team collaboration, getting tasks done and manage an entire project. It removes the complexity from the project management and puts you in control. With Hitask, you and your project team can quickly set-up new projects, assign and share tasks, and synchronize everything across all devices. You can use drag-and-drop interface to assign or modify tasks. MeisterTask is the most intuitive collaboration and task management app on the web. MeisterTask’s customizable dashboard is your gorgeous starting point into a productive day. See what’s been done in your projects while you were away, get a quick overview of your open tasks, and decide what to focus on that day. You can upload files, set due dates and add checklist items. You can integrate it with your favorite tools such as Slack, GitHub, Zendesk and Bitbucket. It is an intuitive solution that enables better work management, automated processes, and improved collaboration across organizations. It is a great task management tool to move your business forward and achieve success. Clarizen is used by some famous brands such as Western Union, Dell, Boston Scientific, NetApp and many others. If you are a part of a remote team, Projectplace is an amazing all-in-one work collaboration tool that brings virtual teams at one place to plan and execute work. The advanced task management comes with features that take you beyond the traditional to get work done. Plan and organize work within teams and outside organization to keep everyone on the same page. As a visual task management app, DropTask is a simple and fluid way to get things done in an effective manner. What’s best about DropTask is that it offers simplified task management with a clear view on status, progress, and who’s working on what. You can assign responsibilities, streamline discussions, and work in a flexible way to get things done. Wrike is a leading cloud-based task management and collaboration tool. The work management software can be used to simplify planning, streamlining workflow, and improve team communication. Turn strategies and marketing campaigns into achievable action plans. It is already trusted by more than 17,000 teams and companies like Google, Jaguar, Mars among others. Whether it is managing work projects or sharing shopping list, Wunderlist helps you tick off all your professional and professional to-do lists. To sum it up, it is the easiest way to get stuff done and keep life in sync. No matter how big or small the task may be, it can organize and plan anything for you. With this task management application, you’ll never miss another deadline. Wunderlist is available for free on iPhone, iPad, Mac, Windows, Kindle fire and Web. 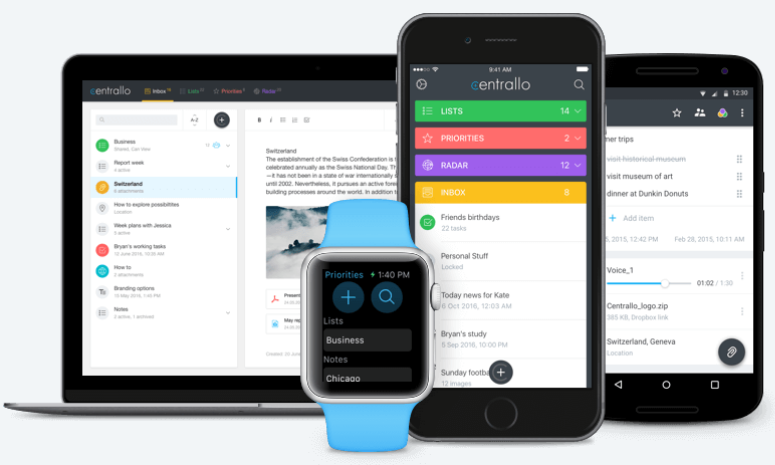 Centrallo is an elegantly simple organizational tool to organize the little details of life. For all those busy ones, you can add anything throughout your day, then view and organize everything at night. Categorize thoughts, lists, and ideas at one place. Smartsheet is a leading work execution platform trusted by the world’s leading organizations. Smartsheet is a powerful platform that offers exceptional speed to business value. You can make better decisions, improve collaboration, automate workflows, and manage work in real-time. Moreover, it works seamlessly with your favorite third-party tools so you can focus on the work that matter the most. 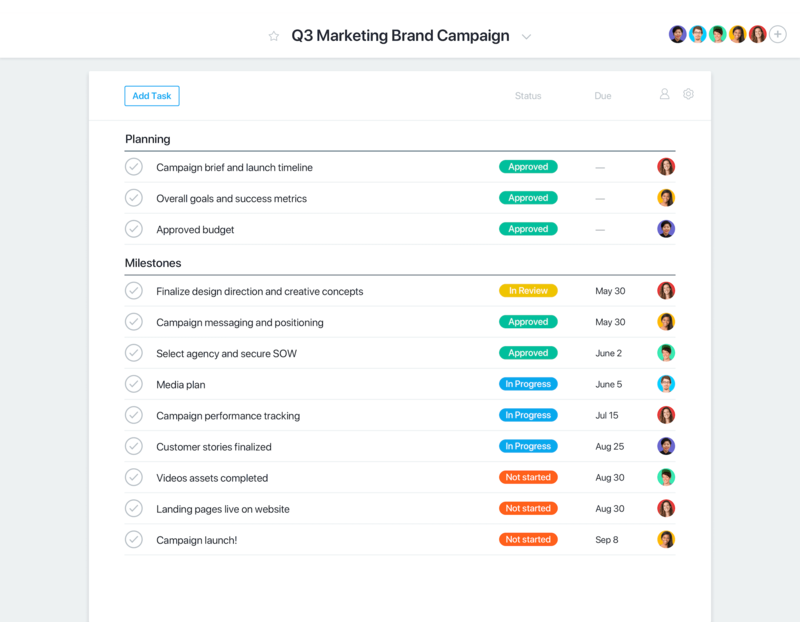 Asana is a great tool to manage your team’s work, projects, and tasks online. It helps you organize work in such a way so that you can make time for the work that matters the most. Manage your team’s plans and processes and empower everyone to focus on work that grows your business. Manage tasks, small or big at one place. Switch to ProofHub. If you’re looking for the perfect task management tool, copying this list on your notepad is not enough. You need to create a sense of clarity in your mind about your management needs before you pick a tool or app for your business. Below, we’ve listed some of the most common questions that project managers and teams ask when they are selecting a software product. Finding answers to these questions provides them with a clear definition of what they are looking for and what’s the best option available. Recommended answer: Having a to do list or task management app that’s compatible with all your devices is something that will help you make things simpler and faster. But not every task app available in the App Store is worth your time. 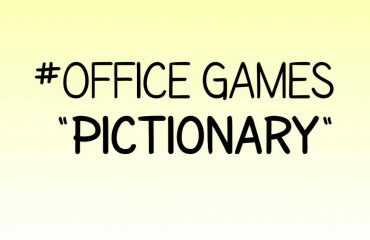 However, here are five from the above list that are considered the best: Wunderlist, ProofHub, TickTick, Projectplace, and Hitask. Recommended answer: If you’re planning to invest your time and money in a software product, you need to set some boundaries. Luckily, there are tons of free and subscription based solutions available in the market that would serve your task management needs without breaking the bank. All you need to do is get a clear idea of how much you can invest and them list out the options that are best suitable for you and your team. If you think we have missed a task management tool or app that deserved a spot in the above list, tell us about it. We would love to make this list more insightful.